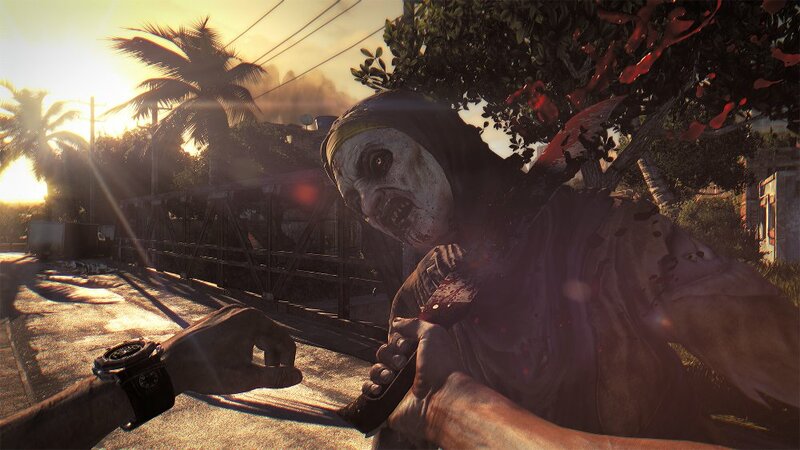 Today Dead Island studio Techland revealed that they're developing a new survival horror title called Dying Light. 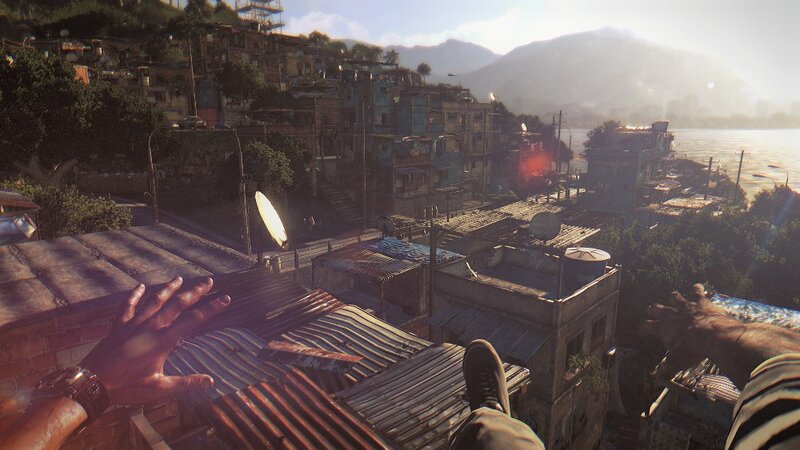 Dying Light, published by Warner Bros. Interactive Entertainment, will hit consoles and PC next year. 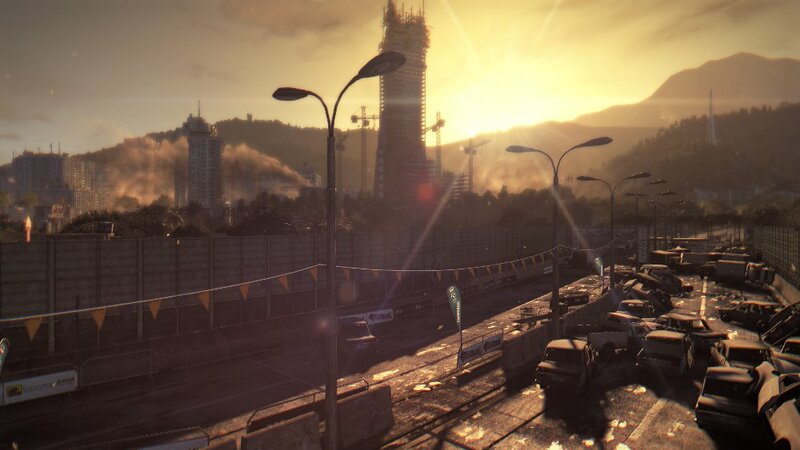 Dying Light takes place in the aftermath of a vicious outbreak. The city where the game is set has been overrun by the infected. They come out in full force at night, attacking any human survivors they can find. The game is structured around this day-night cycle. 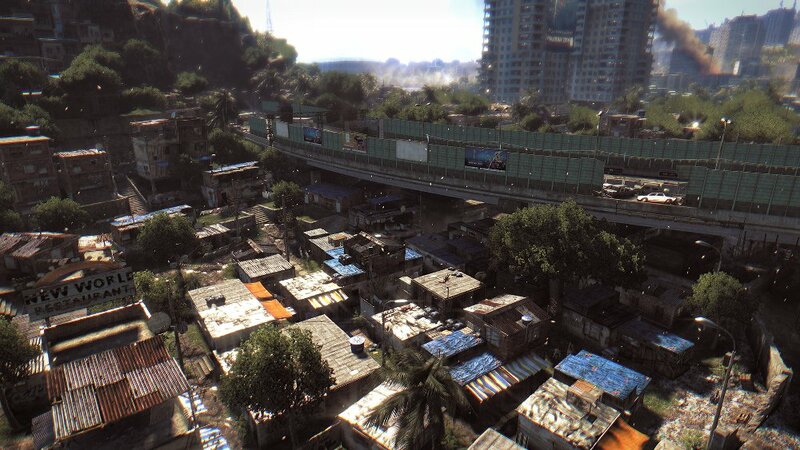 During the day, players will explore the open-world environment and gather supplies. They'll craft new weapons and then hunker down at nightfall. They'll then spend the night fighting off the marauding infected. 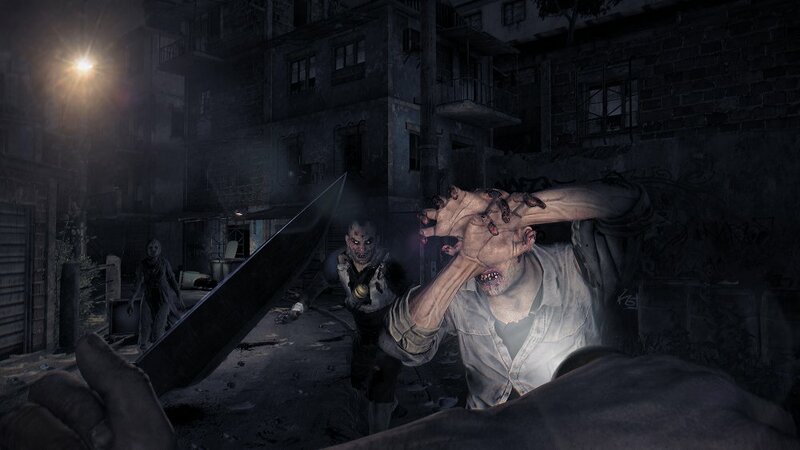 Techland is developing Dying Light for Xbox 360, PS3 and PC. They also plan to release the game on the upcoming PlayStation 4 and Xbox One, the next-generation consoles arriving this fall. "The next-gen technology allows us to create a truly dynamic open world that features a game-changing day-night cycle," said Pawe? Marchewka, CEO of Techland. "Inventive free running mechanics also allow for nearly unrestricted exploration and weapon-crafting to further enhance the action survival experience." The routine of scavenging during the day and then fending off enemies at night reminds me of Fortnite. 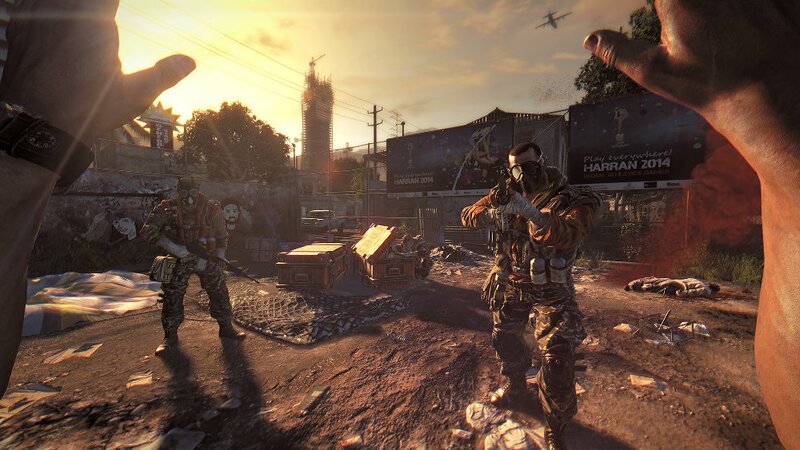 However, Dying Light sounds like it will have less building and more scares. Like Fortnite, Dying probably has multiplayer but there's no explicit mention of that in the first press release. The first screenshots of the game are below. 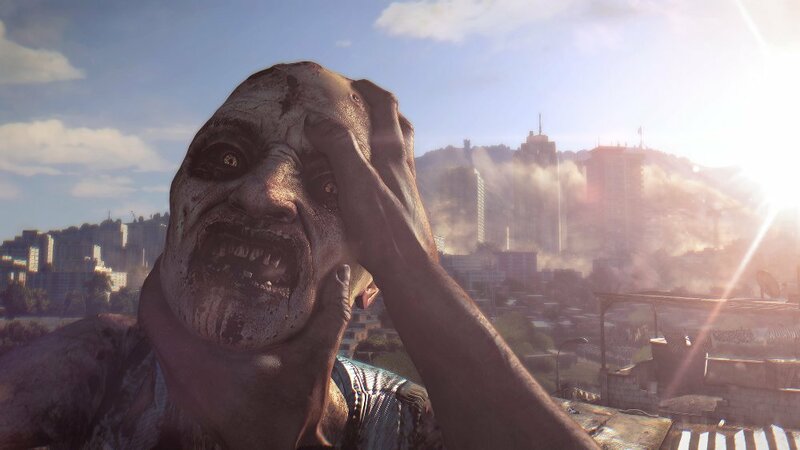 No official website is online yet but Techland has launched a Facebook page.